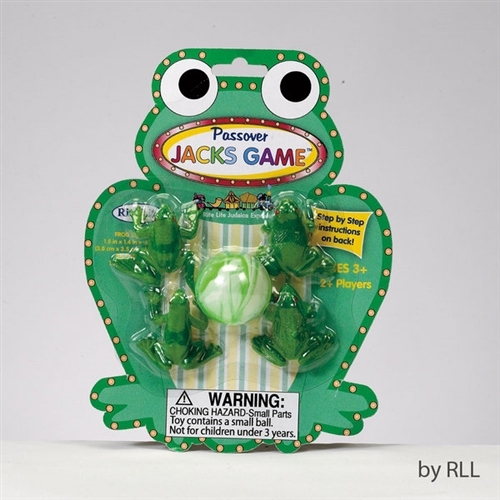 The traditional game of "Jacks" takes on a new twist with these frog jacks! Kids will have hours of fun playing with frog jacks that hop around! A great item to pack in the suitcase to take to camp or on vacation!